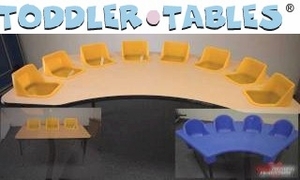 Toddler Tables have seats built right into the top. 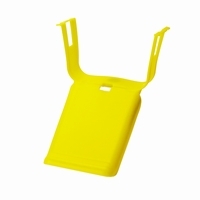 Available in 8, 6 and 4 seat with fixed height legs as well as in 3, 2 and 1 seat with adjustable height legs. Perfect for daycare, church, nursery and preschool use when attending multiple toddlers at the same time.